Hoping to turn around its reputation for "holey" bread, Udi's Gluten Free has sought to improve two of its best-selling loaves. 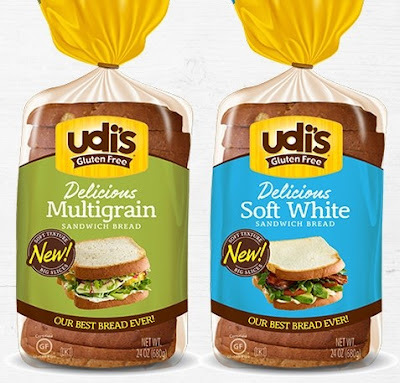 The Multigrain and Soft White Sandwich breads have larger slices and a softer texture. The Multigrain variety is sold in 12-oz. loaves, while the white comes in 12- and 24-oz. versions. 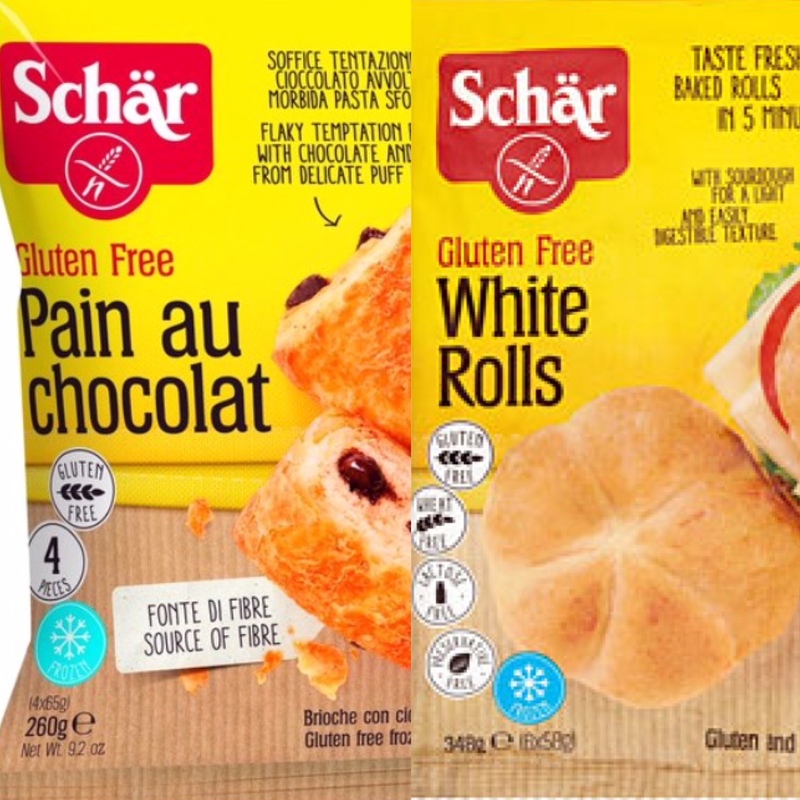 In addition to puff pastry dough, Schar is also importing several other gluten-free frozen items to the U.S. this year, including kaiser rolls and pain au chocolat pastries. 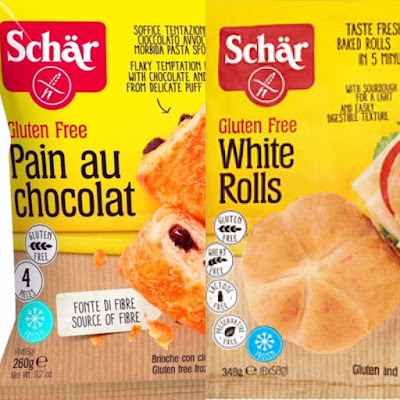 Like Schar's croissants, the pastries are made with certified gluten-free wheat starch, which is more commonly found in gluten-free products in Europe. You can read about certified gluten-free wheat starch at Schar's website as well as Gluten-Free Living and Gluten Free Watchdog; consuming products with certified gluten-free wheat starch is a personal decision for those with Celiac Disease; such products are not appropriate for those with wheat allergies. 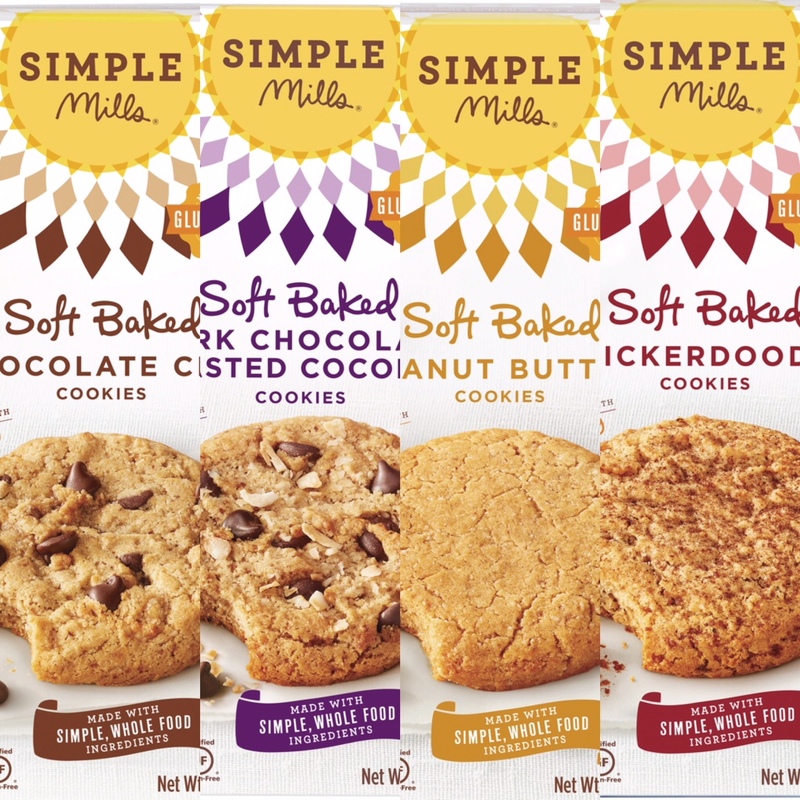 Available in Chocolate Chip, Snickerdoodle, Peanut Butter and Dark Chocolate Toasted Coconut varieties, Simple Mills’ new gluten-free soft-baked cookies are made with whole-food ingredients like almond flour, honey and coconut sugar. They have no refined sugars or preservatives. 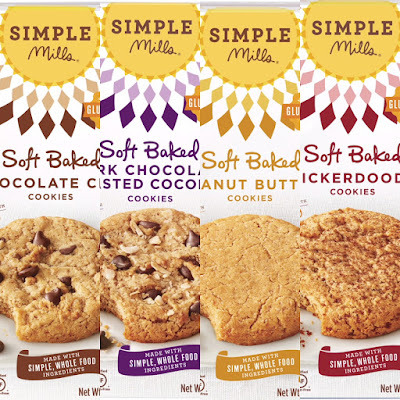 Each package contains eight cookies and retails for $4.99. 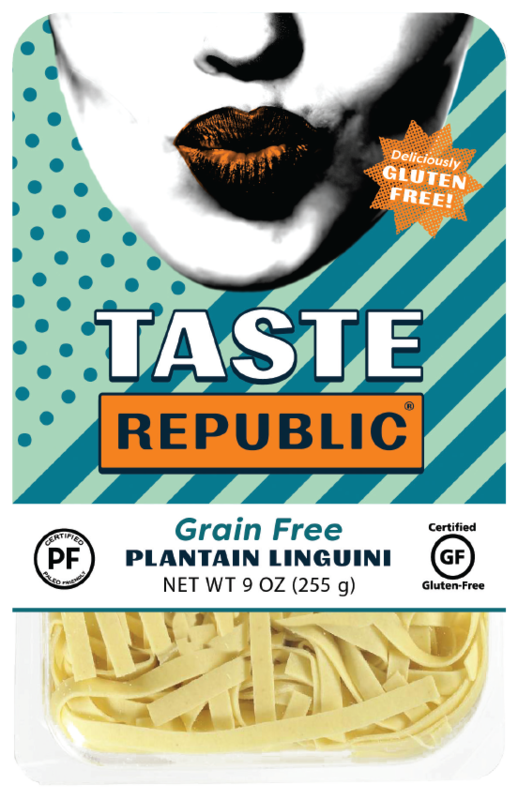 RP’s Gluten-Free Pasta is rebranding to become Taste Republic. The new Taste Republic pasta line will continue to be certified gluten-free, Kosher, and include fresh pasta favorites such as fettuccine, fusilli and lasagna as well as new items like plantain linguine. Look for the new line to be on retail shelves by May. Locally, Snap Custom Pizza has opened its newest location in Jenkintown (1621 The Fairway, 215-935-6348), where guests can order custom-made gluten-free pizzas. Turning Point just opened another southern New Jersey location in Moorestown (1690 Nixon Dr., 856-840-6167. The local breakfast/lunch cafe chain offers a gluten-free menu. IndeBlue has closed its original location in Collingswood; its Philadelphia outpost in Midtown Village (205 S. 13th St., 215-545-4633) remains open. Stephen Starr's Philadelphia restaurants have long been accommodating for gluten-free diets. I was able to gather (and have linked to) the current gluten-free menus at Pod, Jones, El Rey, Continental in Old City, Butcher & Singer, Buddakan, Barclay Prime and Alma de Cuba; others, like Morimoto, The Dandelion and Talula's Garden, have lists on site. Note that some restaurants, like Buddakan, do not have dedicated gluten-free fryers; if you're considering ordering fried items, be sure to check with management in advance or when you arrive. Registration for the Children's Hospital of Philadelphia's annual Celiac Disease Education Day on Sunday, March 25 is now open. The 13th annual event will take place from 8:30 a.m.-2 p.m. at the Colket Translational Research Building on CHOP’s campus. Children in attendance are provided the opportunity to attend interactive age specific lectures and to learn through play with CHOP child life specialists. Complimentary gluten-free meals are provided, and attendees can sample gluten-free products from several vendors. I'll be at the Beyond Celiac table, so feel free to stop by and say hello.